Wood is a special material, projected by Nature and moulded by time, with the wise mastery and the patient dedication, basis of every masterpiece. A material built respectfully by nature. Unlike other natural raw materials wood is a practically an inexhaustible resource as it’s nourished only by solar energy and rain falls. 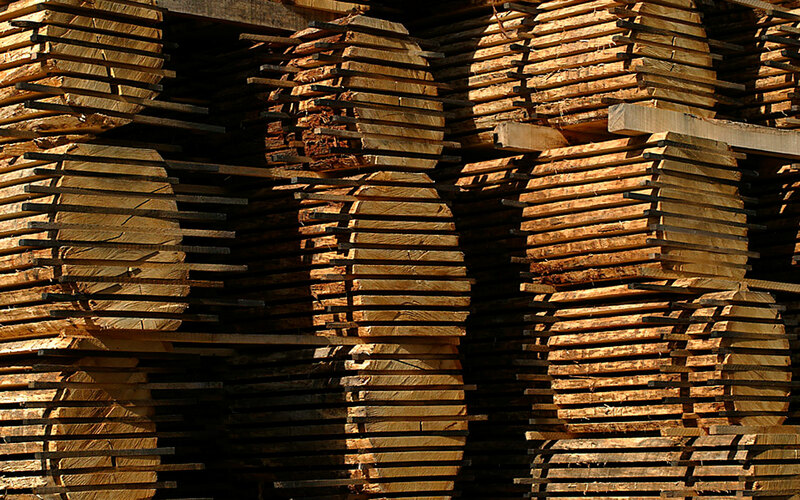 Wood lifecycle is very slow, but absolutely ecological and renewable, if conducted according to a sustainable forestry management. A Forest cultivated, just like an agricultural soil, gives not only better products but also a significant social contribution. 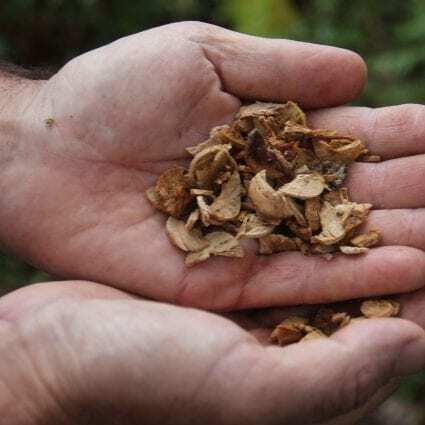 Managed woods, with a controlled life cycle that encourage wood usage and its regeneration, represent a systems not only capable of oxygen production but most of all of carbon dioxide retaining and reduction even more efficiently then the ones grown wild. A forest managed by putting into practice good forestry rules, while growing, not only continuously produces material of unique characteristics as beauty and performance, but also performs an extraordinary role in preserving atmosphere quality, hydro geological regulation and environmental conservation. 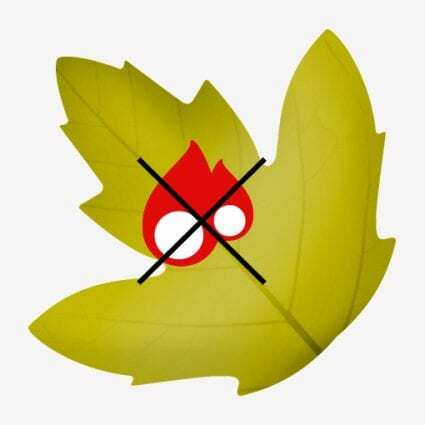 Wood usage, if applied following forestry regulations, unlike what happens for quarries or other natural resources, does not produce any environmental wound hence this is a zero impact activity. Man and wood have always intertwined a special relationship, in art history, construction, human inventions. In ancient languages wood was synonymous with “matter”. Today more than ever this relationship is reaching out to the future. 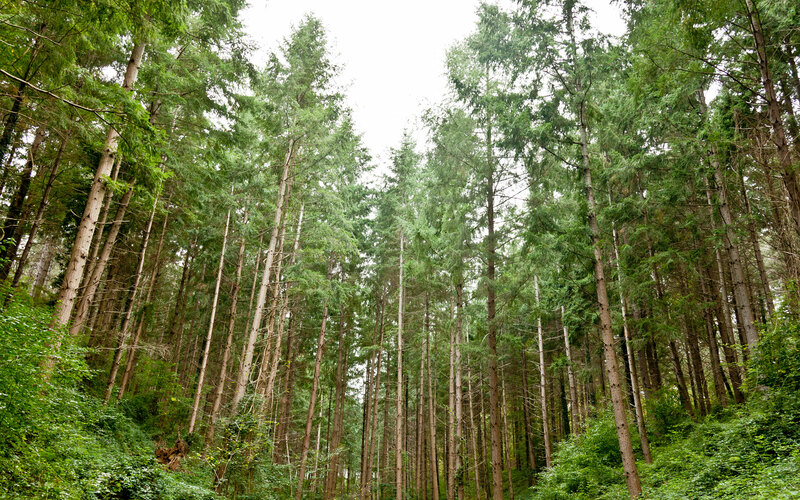 The use of wood managed in a sustainable way, allows forest growth and amplifies the environmentally beneficial effects of the wood, therefore providing a better future to the planet. Every tree is cut at the peak of its life cycle and is substituted by a younger specimen type which, while growing, will absorb more carbon dioxide than its older predecessor. Listone Giordano hardwood floor works in favor of the environment even after having been installed in the home. 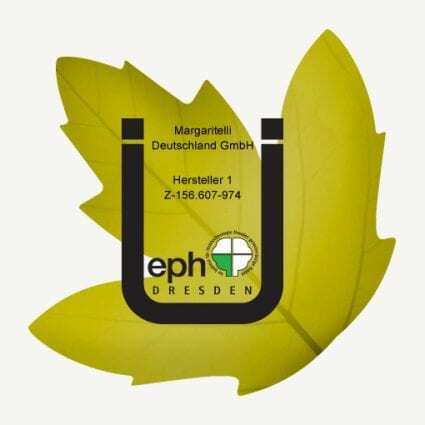 It improves thermal efficiency, balance environmental humidity, inhibits electrostatic charges accumulation and, as its adhesives and varnishes are non toxic and its emissions solvents free, creating natural conditions for a healthy living. Listone Giordano’s plants are located in the earth of Umbria surrounded by vineyards, hills and nature as they have been created to perfectly fit with the surroundings. 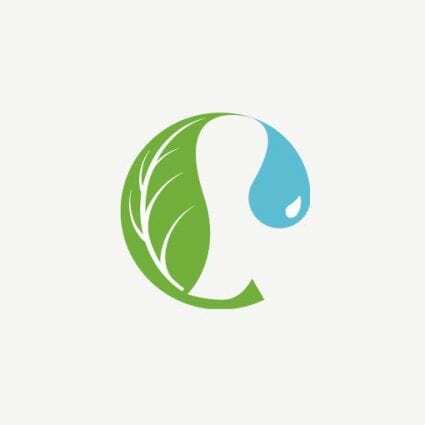 Respecting the atmosphere, the soil, protect water clarity and the landscape, consuming less energy and recycling. Here in the earth of Umbria wood floors and wines, renowned all over the world, born just few steps away one from the other, are synonyms with genius and excellence that so well distinguish “made in Italy” products. We don’t need to ask ourselves which is the right way go. The only way is the respect of man for the environment. France boasts international reputation as the “model” country for sustainable and renewable forestry management, that preserves enormous forestry resources of 16 million hectares, more than one third of the entire surface. Every tree is numbered, cultivated, hacked up, hence systematically replaced with a new one respecting ancient regulations. A meaningful figure that accounts for more than hundred words: a correct and responsible handing down from a generation to the next of this heritage, a gaze at the future and a strict observation of the rules, over the past century the French forest has doubled in surface and tripled the amount of volume of raw material. 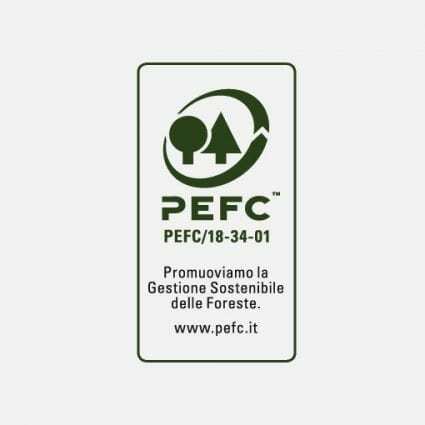 Listone Giordano implemented in Città della Pieve Umbria, the green heart of Italy, the most important Italian re-implantation of broadleaf forest by planting 25.000 new Oak plants. 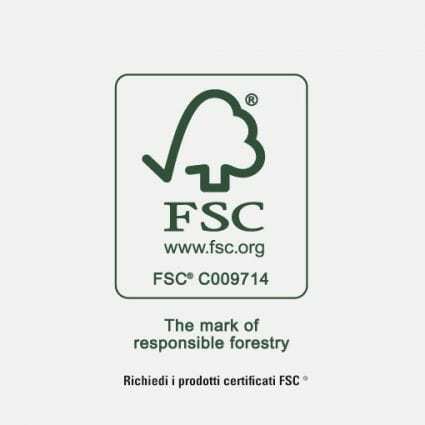 The project that spreads out on more than 150 acres, obtained, first in Italy, the international FSC ® and PEFC ™. 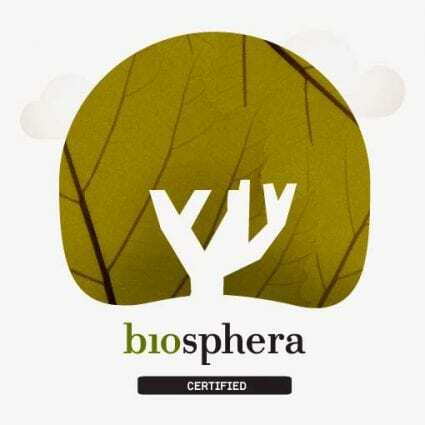 certification that guarantees a forestry management that strictly follows the most up-dated criteria of eco and social sustainability inspired by the millenary French tradition. French decree no. 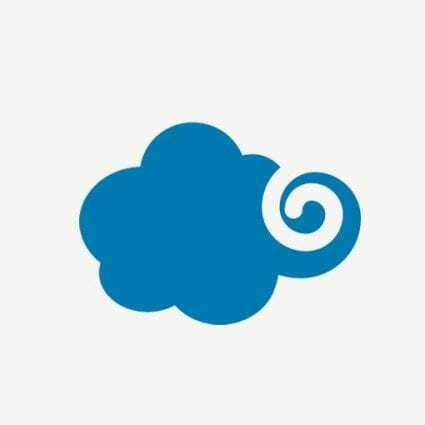 2011 – 321 (23 March 2011 – Ministry of Ecology, Sustainable Development, Transport and Housing) imposes all manufacturers of building materials to declare VOC (Volatile Organic Compounds) emissions in the form of emission classes and requires mandatory labelling of products. Listone Giordano’s commitment to heath and the protection of its customers have lead to the A+ rating of all its products, the highest among those in the decree. DIBt (the German Structural Engineering Institute) is one of the top European authorities on engineering science and technology and is located in Berlin. 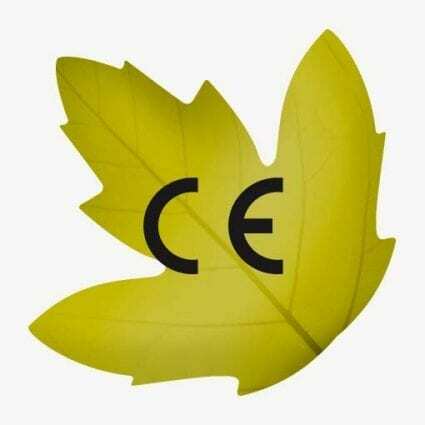 The certifications issued by this prestigious international institute represent an essential guarantee for consumers as a certified guarantee in terms of testing and reliability. 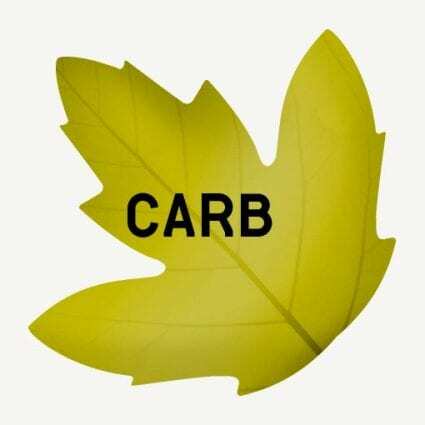 Since 2011, building materials in Germany must have the specific DIBt certificate of conformity for emission limits of VOC (Volatile Organic Compounds) required by the AgBB/DIBt regulation in order to freely circulate in Germany. 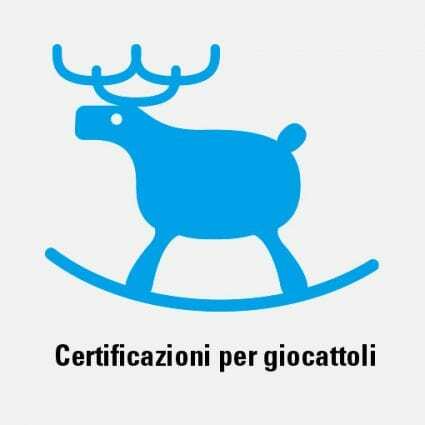 All products developed by Listone Giordano have successfully attained this certificate, as shown by the relative Ü trademark on the product’s label. Listone Giordano cherishes customers health & therefore performs severe tests on its wood floors which show percentages largely below the limits set up by the class E1 regulation, which is amongst the strictest European regulations (UNI EN 14342). 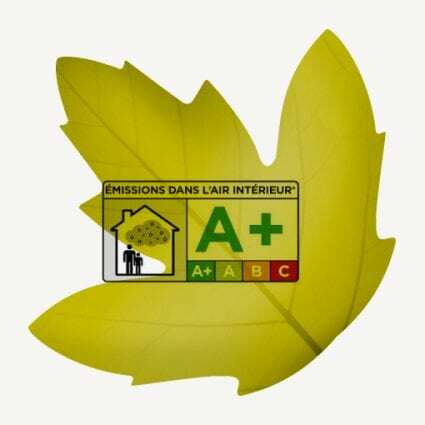 Listone Giordano wood floors comply to the most restrictive class F **** classification system on formaldehyde emissions defined by the Japanese Ministry of Land, Infrastructure, Transport and Tourism (MLIT): according to this class levels of Formaldehyde emissions must be below 5 μg / m²h. (Comparative tests show that the most restrictive class F **** implies formaldehyde emission levels below half of those allowed to get the E1 class in Europe). The testing procedure and subsequent certification at the MLIT was carried out in collaboration with RISE (Research Institute of Sweden), an independent third party officially recognized by the Japanese authorities. Listone Giordano finishes have been approved in keeping with EN71-3 regulations that ensure products are safe for children to play with.